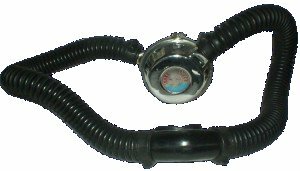 The Nemrod Snark III is a two-stage twin hose regulator. It has non-return valves in the mouthpiece. 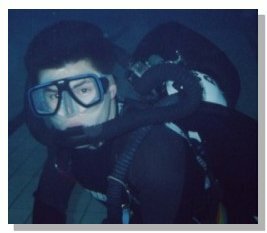 Below is a picture of the Snark III being used in a swimming pool in London.